and share pictures from around the homestead and our area. Here is how I feel about Fall….. I love Fall. That’s just all there is to it. Contrary to popular thought, this is the time of year that everything starts to settle down for me. Or maybe settle “in”. Maybe it’s because I know a lot will happen over the next few months, but this is the time of year that, for me, it’s easiest to focus on what really matters most. As the leaves start to slightly turn color, the high temperature for the day only lasts a short while before it cools into the evening chill, and the warmth of the winter holidays starts to wash over me, I can’t help but anticipate those shorter days and those cold afternoons of winter when we are somewhat forced to stay inside sipping tea by the fireplace and baking bread. 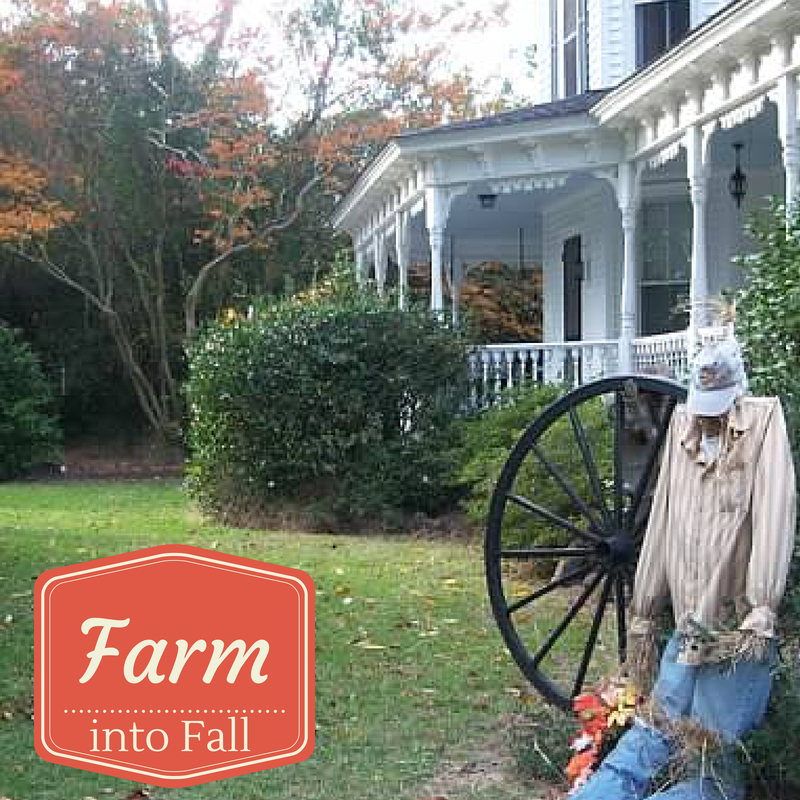 Fall is the time when the summer humidity is gone, there’s a soft breeze, the garden has been harvested and is now being grazed by the 4-legged grass-eaters on the farm, and the shadows are just a little bit longer. It is a time of change, excitement for the fireplace to roar and the cook stove to be heating the ever-present water kettle. It is the time when I think about winter activities in the cold, and those projects to make for gifts and the home. Fall is when it seems like we have just a few more minutes of “down” time to laugh, enjoy our family and friends a bit more, and thank God once again for the life He has given us. Every season signifies change. If it wasn’t for the dim gloom of Winter, we wouldn’t enjoy the bright newness that Spring brings. If it wasn’t for the new growth of Spring, we wouldn’t enjoy the bounty of Summer. And if not for the heat of Summer, we wouldn’t embrace the crispness of Fall.